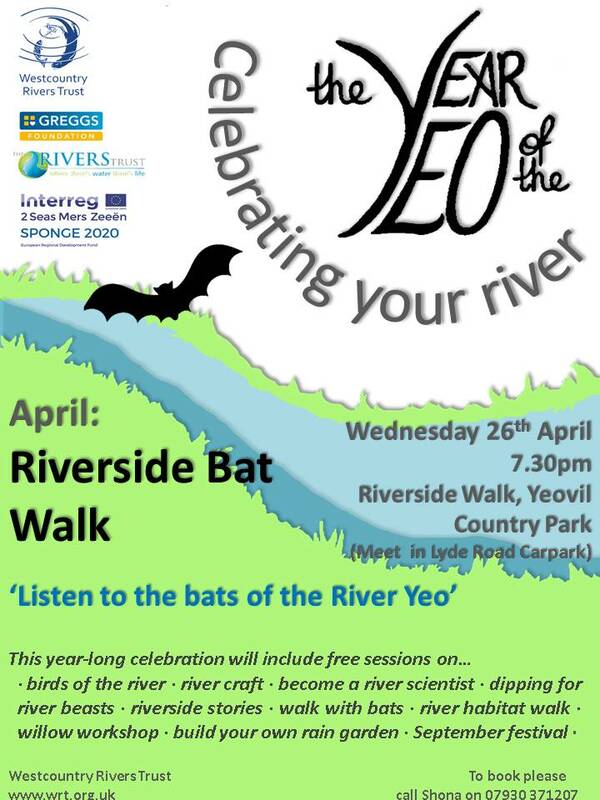 We would love to invite you to join our year-long celebration of the River Yeo in Somerset. 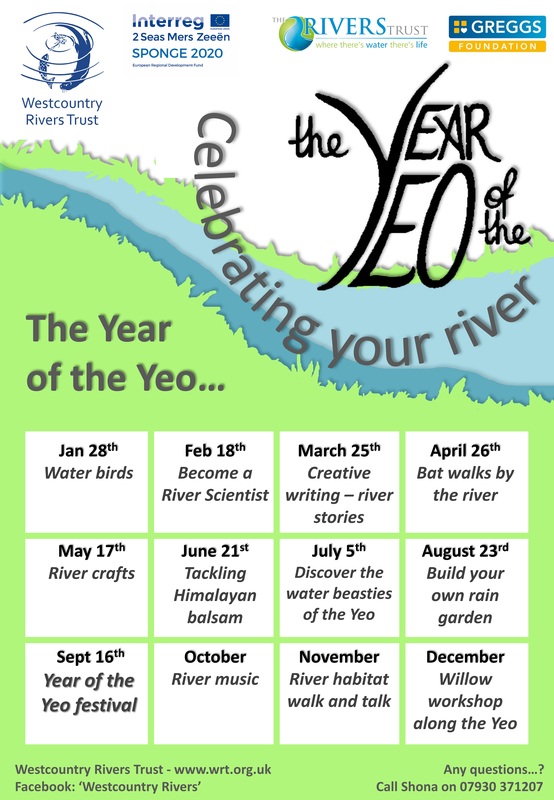 Throughout 2017, the Westcountry Rivers Trust will be hosting a river event each month on the Yeo, bringing together the local community to enjoy their river and share knowledge about this beautiful habitat. The project – which received funding from Greener with Greggs – will involve a range of different activities and can be enjoyed by all ages. 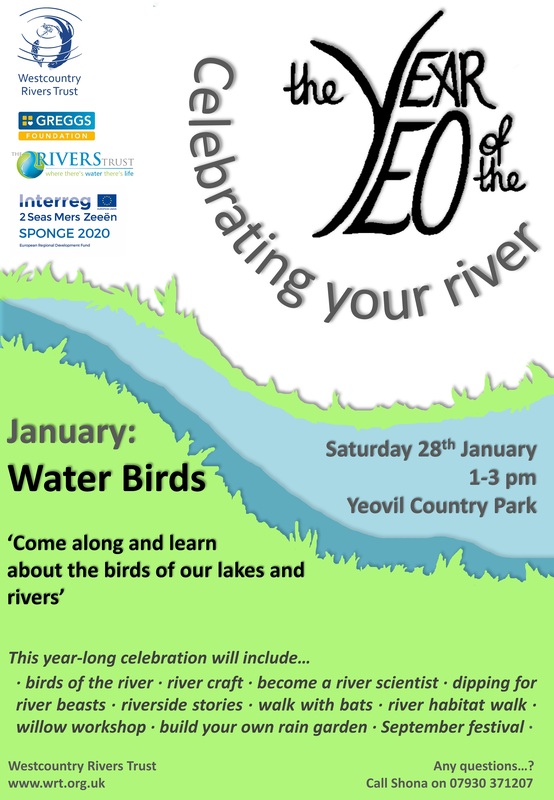 September 23rd – Find us at Yeovil’s Super Saturday! 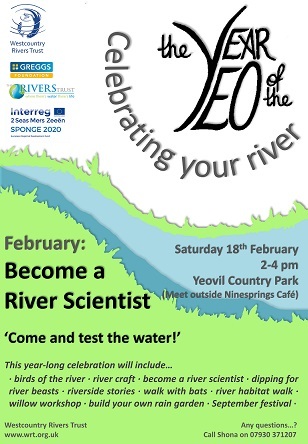 You will be able to come along and make a mini raingarden and test the quality of the water in your local river.